You probably already know most of this, but here’s my tool box for writers. Don’t forget to leave your takes, hints, and helps in the comment box! Let’s get a really big tool box going! 1. Have a confidential support system of fellow authors for those shaky times of bad reviews, snarky editors or (horrors!) rejection. Try as they do, my family doesn’t quite get it. Other writers do. 2. Move around! Writing is so sedentary. 3. Write what you love, not what’s trendy at the moment. If you don’t, writing’s a chore and what’s the point? 4. Spread the love by “sharing” other authors’ covers and good news on your FaceBook pages or blog, and tweet ’em, too. Even genres that you don’t write or read. 7. Read outside your genre. For all the above reasons. 8. Be kind, be kind, be kind some more when you're judging an awful contest entry or critiquing a needy manuscript or writing a review of a weak story...you gotta find something good to say, too. 9. . Do something creative every day. I know I should say, write something every day, but...sometimes I admit I just can’t get it done. **Think outside the box--try a new recipe or go meatless for a day. Wear red shoes or a turquoise scarf or something totally unexpected. **Take a walk, pick up a pine cone or a seashell and examine it as though you've never seen one before. On a recent walk, I came across a passion flower vine and posted a pic on Facebook. So lovely! **Appreciate the view outside your window...after all, it’s a landscape already framed! 10. Breathe deeply, for your body. And pray ceaselessly, for your spirit. It's so easy to get discouraged. 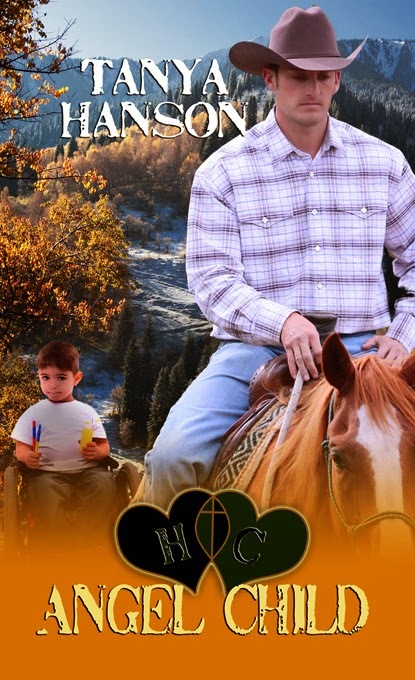 Determined to get her life back on track, Mary Grace Gibson takes on a substitute-teaching job, grateful for the room and board offered at Hearts Crossing Ranch. The bustling family life helps her heal after abandonment by her ex. But her little boy’s serious disabilities make her cautious about revealing her secrets to anybody. 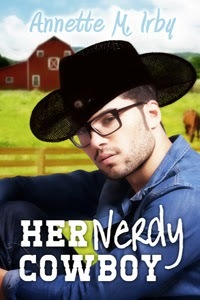 Even Scott Martin, the handsome cowboy who’s fast stealing her heart. 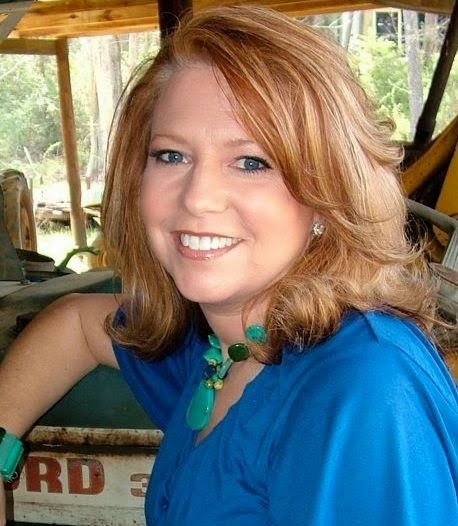 Her former student now grown up, cowboy and graphic artist Scott Martin is instantly drawn to the beautiful single mom. She’s had some hard luck but never let go of her faith. Their age gap doesn’t fret him, and their kisses ignite his love. But as they fall for each other, Mary Grace’s lack of trust in him shatters his feelings, for he’s been down that broken trail before. Hey writers, Annette here. 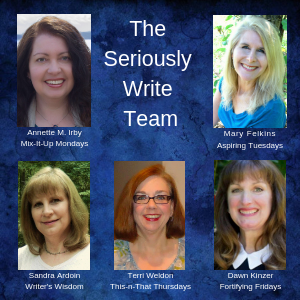 Have you ever gotten feedback on your writing that readers couldn't relate, or couldn't feel with your characters? Screenwriter and novelist, Cheryl McKay Price, is here with some advice for making your writing relatable for readers. Enjoy! First, God still speaks to us today. Second, God uses pain and redeems what we’ve been through to help other people. Third, God speaks through media. As writers/authors, producers, directors, actors, and filmmakers, we have a vehicle through which to deliver God’s messages to many people who may not step foot into a church building. God spends more time shaping my personal character with each project than I do honing the characters on the page. So often in this line of work, we don’t just get to hide behind our computer screens working on a book or script, or sit quietly in a theater as our movie plays. This medium gives us a platform to speak beyond the story itself. Those messages are just as important to God as the ones we commit to the page. The interactions we have with our audience are also very important. We are God’s hands and feet on this earth. He uses us—when we are willing to be used—to spread His messages. Do you want Him to use you this way? I want to encourage anyone out there who feels called to reach hearts through the medium of writing or film, to welcome God into the process. If you are a writer, be ready to write on purpose. I don’t mean writing in a way that shoves a theme down someone’s throat; however, have a point to why you are telling your story. My best writing comes from personal experience. As hard as it can be sometimes to do this, I encourage you to be willing to put yourself on the line. Share parts of your personal life that God encourages you to share. I have found that the projects people respond to best are usually those where I’ve been willing to do just that—to take something I’ve been through and turn it into a story. 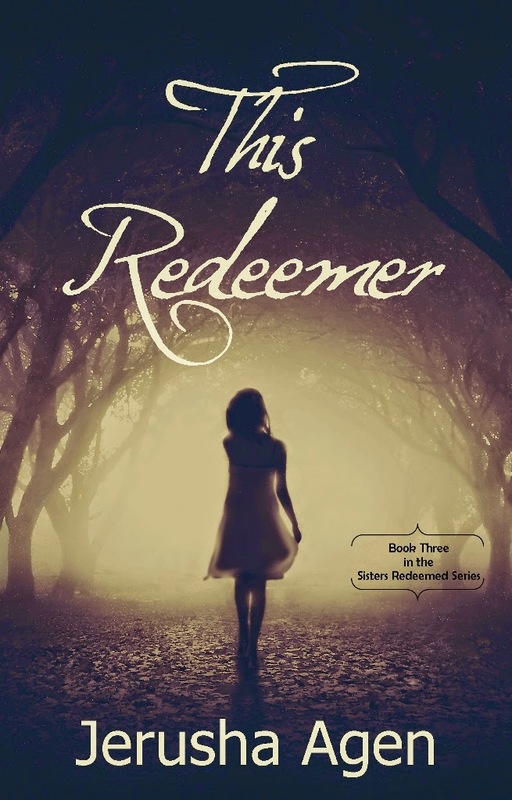 A lot of the pain I’ve experienced has been redeemed because of ways I’ve seen God use it through my writing. Had God not allowed me to experience some of the pains of singleness in my life, that story would not be published. We wouldn’t be hearing from women who feel like God has restored hope to them, that He cares about them and can be intimately involved in their lives. If my character weren’t based on me, I don’t know if the story would be as relatable as people say it is. No doubt this is sometimes embarrassing—to admit to others my character Jessie is a fictionalized version of me—but I feel called by God to be an encouragement to other single people. People out there like myself who sometimes feel God is “asleep on the job of setting up their loves stories.” God is not asleep. Never the Bride clearly depicts that just when we think He is doing nothing, He is at work behind the scenes. He’s trustworthy, and He’s the most awesome being we can ever fall in love with. I hope you, too, will be willing to put yourself out there for the sake of other people who may really need to hear what you have to say. Share that message God has placed on your heart to share. If you aren’t a writer, I hope you will seek out stories to produce, direct, or act in that you can stand behind because of the way they can reach others, restore hearts, and inspire souls. Invite God to co-write, co-executive produce, and lead every message. 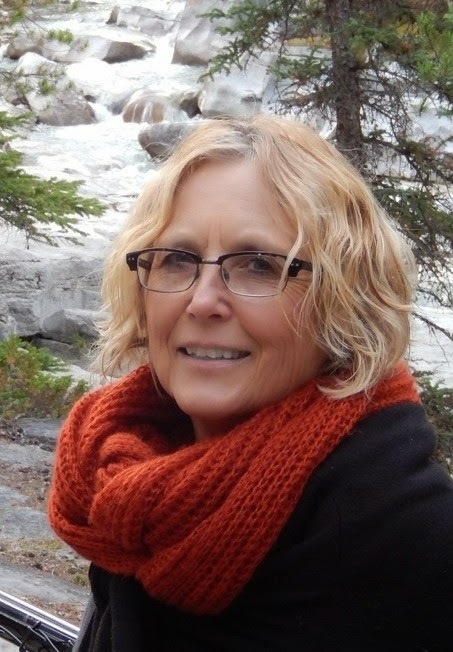 Cheryl McKay Price is a screenwriter, book author (non-fiction, children's books, and co-written novelizations of her film scripts). Married to the love of her life after a long wait to find love, she’s an advocate for the hearts of singles who are losing hope in their waiting. 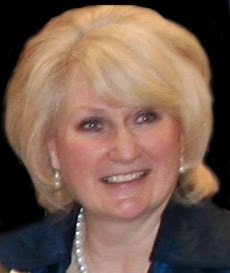 She’s passionate about the health of marriages. 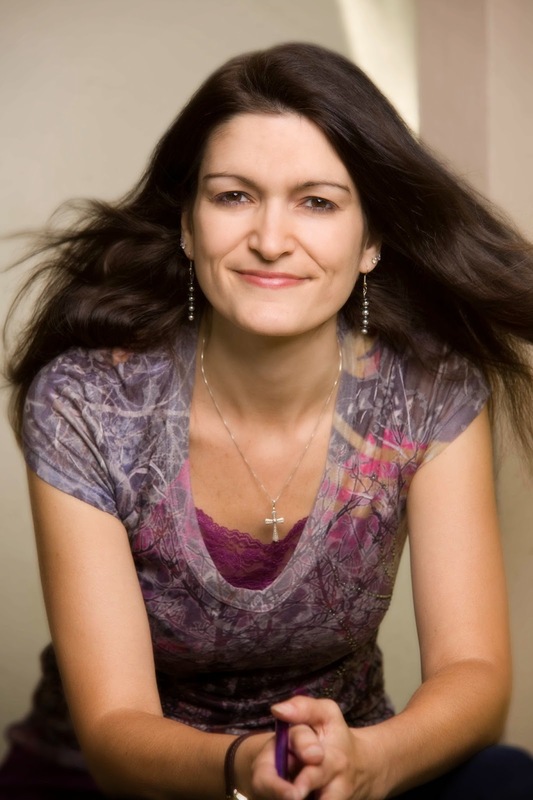 She wrote the film, The Ultimate Gift; co-wrote Never the Bride: a novel & Greetings from the Flipside; authored Finally the Bride: Finding Hope While Waiting; Finally Fearless; and Novelizations: How to Adapt Scripts Into Novels (with Rene Gutteridge). 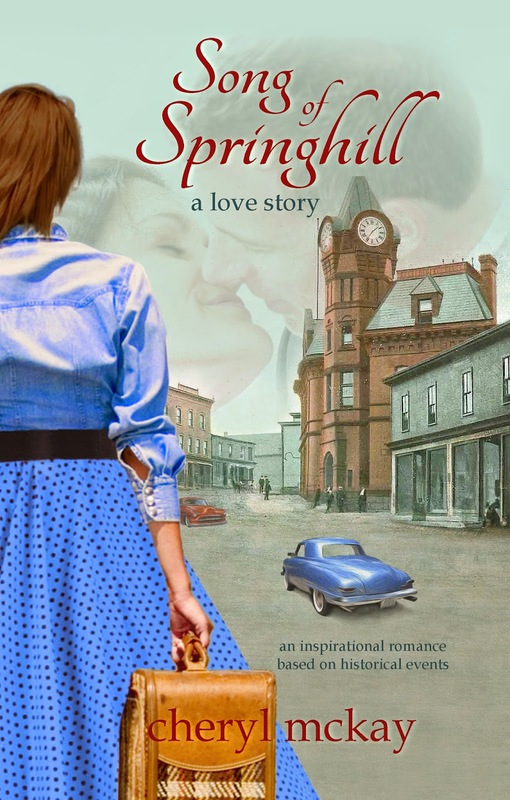 Her novel, Spirit of Springhill, just released in August, 2014. From the ACFW Women's Fiction Carol Award winning co-author of Never the Bride & screenwriter of the award-winning film, The Ultimate Gift, comes a timeless love story inspired by the historical, coal mining disasters of Springhill in the 1950s. Song of Springhill is a gripping story about searching for love, family, and faith in the midst of trials. as she stepped into town. It doesn't take long for Josh to see through Hannah's disguise, but she convinces him there's no other way for her to help take care of her family. Understanding the pressure she's under, he agrees to keep her secret—for now. Will Josh and Hannah be among the next miners caught in a catastrophic disaster? Does Hannah stand to lose everything she's worked so hard to rebuild? This wasn’t my first dance. In fact, for years I’d been the proverbial wallflower where my writing was concerned. I watched as many of my friends, some starting after I did, went on to publish novels. And while I was always genuinely happy for them, I hid my yearning to be in their place, twirling and swaying on that dance floor of success. When would I get my chance to take a turn? 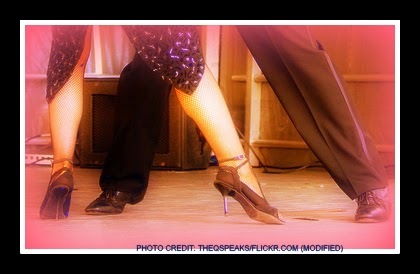 After all, I’d managed to learn the necessary steps fairly well; I needed only to find a willing dance partner. Yet as I received a few interested glances my way from time to time, I never got asked. So I continued trying to perfect my routine, ignoring the Voice inside that told me I was dancing to the wrong tune. Years went by and I took more dance lessons, bought new shoes, even a party dress or two. And I continued to stand along that wall, a flower becoming more faded as I watched others get partners and rollick in the melody. The day finally came when I was asked to dance. Being my first time, I was thrilled and eagerly accepted. Yet as we began to move together, the notes turned dissonant and rang sour in my ears. Then I realized I was dancing with the wrong partner, following the wrong steps, at least for me. So I walked off the floor and left the party. I began learning a new dance; steps to such sweet notes as to fill me with a kind of peace I hadn’t experienced in a long, longtime. When I had the new routine down, I attended a different party. Now as I gaze out over the twirling, brightly dressed throng, I delight in what I see. Faces filled with Light, peaceful, glowing, adoring each and every nuance of the dance. Someone approaches in my direction. My heart flutters. Could this be the one for me? As I’m led from my place by the wall onto the dance floor, I feel the immediate rightness of it. Joy overwhelms me as I’m swept up into this new, inspired melody. The Voice was right. All those years, I was dancing to the wrong tune. These are the notes that my heart and soul has longed for. God knew it and tried leading me back, even when my feet refused. He was always the Music and I the steps. Now we are in perfect accord. Write what you are meant to write. Listen to God always. Click to tweet. Hone your craft and never stop believing. “…and He will give you the desires of your heart…” Ps. 37:4 (NIV) Click to tweet. A Florida girl who migrated to the beautiful Pacific Northwest, Kate Breslin lives with her husband, John, and a very spoiled cat named Coco. 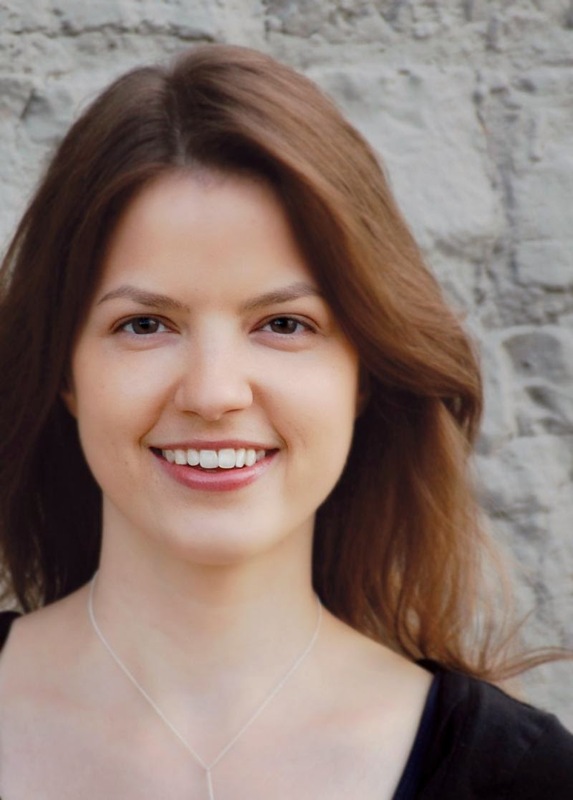 Kate has written several travel articles, published award-winning poetry, and her first manuscript, a Scottish historical romance, was an RWA Golden Heart finalist. 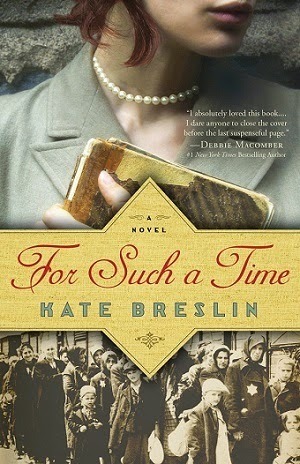 FOR SUCH A TIME is her debut novel. 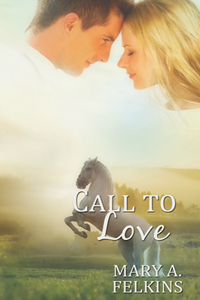 Kate’s writing journey has been one of faith as well as success; after years spent writing novels aimed at the general romance market, she finally heeded God’s call to write stories of how His love brings two hearts together. When not plotting her next novel, she loves spending time with author friends, reading from her mountain of books, or watching anything Jane Austen on BBC. Kate’s also an avid gardener and enjoys taking long walks in Washington State’s many forests. A traveler as well, she’s toured most of the country at one time or another and also been abroad–Paris, Munich, Rome, Pompeii, Athens, even a day trip to Turkey. She’d love to hear from you so please stop by www.katebreslin.com and say hello! When I first started writing fiction I never thought the day would come when I would complete not only one book but an entire three-book series. 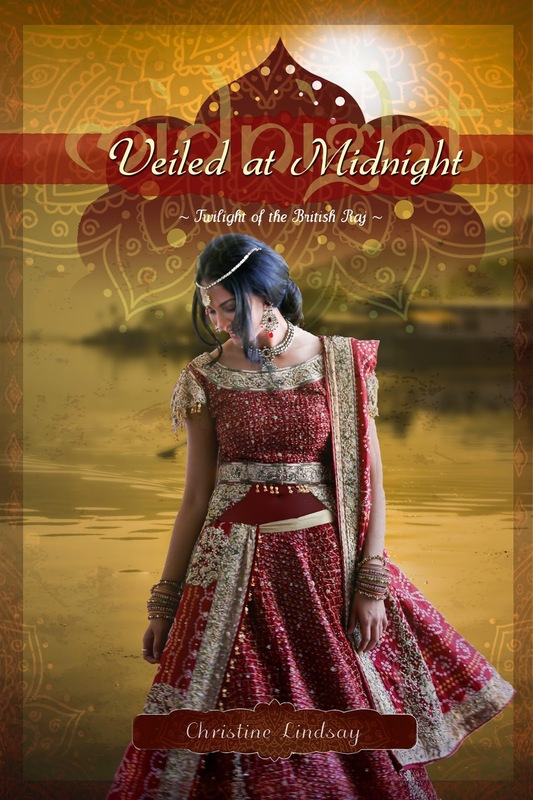 Back in 2011 WhiteFire Publishing thrilled me with the publication of Shadowed in Silk, Book 1 of my series Twilight of the British Raj. Before publication of that first book, it was pretty hard to get a publisher interested in a setting outside of the US other than WW1 or WW2 Europe. Even after Shadowed in Silk won the ACFW 2009 Genesis for Historical, it was still hard. I didn’t know my setting would be such a hard sell when I started writing. All I knew was that I was creating the story I wanted to read. My British ancestry cried out to share the fascinating era of British Colonial India, a place as exciting as the Wild West was to the US. My advice to aspiring writers today though—is study the market trends, see what the publishers are putting out, and choose a storyline in what readers are wanting to read, before you start writing. That would have made my road to publication a lot easier and quicker...maybe. I say maybe, because in reality, even if you do everything right you still might not get published. And even with me doing everything wrong, going against the grain of writing advice, I’m now the proud mama of a three-book series that continues to win awards. All because a small publishing house saw the merit of a different setting than American readers had shown interest in. Thanks to WhiteFire Publishing I saw the passion of my heart in print. Not only did I see that first book, but as those characters grew, I had to see them through to the end. That one book simply had to become a saga—the saga of a family. Shadowed in Silk was followed by Captured by Moonlight, and now soon to be released Veiled at Midnight. So my advice to aspiring writers contains the caveat. Write your heart. It’s the stuff in your heart that will reach another heart. Those are the kind of books that leave the lasting memories. Dora here. Do you study market trends or research publisher guidelines for elements like setting? Have you written a story with a unique setting that's been a challenge to sell to publishers? Chime in and share your experiences. ABOUT CHRISTINE LINDSAY: Stories of Christine Lindsay’s Irish ancestors who served in the British Cavalry in Colonial India inspired her multi-award-winning historical series Twilight of the British Raj, Book 1 Shadowed in Silk, which won the 2009 ACFW Genesis, the 2010 Grace Award, and was a finalist in the 2011 Readers’ Favorite. Book 2 Captured by Moonlight won Canada’s prestigious The Word Guild award for historical in 2014, and was a finalist for the Readers’ Favorite and the Grace Award. The final installment of that series Book 3 called Veiled at Midnight will be released Autumn 2014. Londonderry Dreaming, set in Ireland, is Christine’s first contemporary romance. Renee: Over the course of my writing career, I’ve attended many conferences. 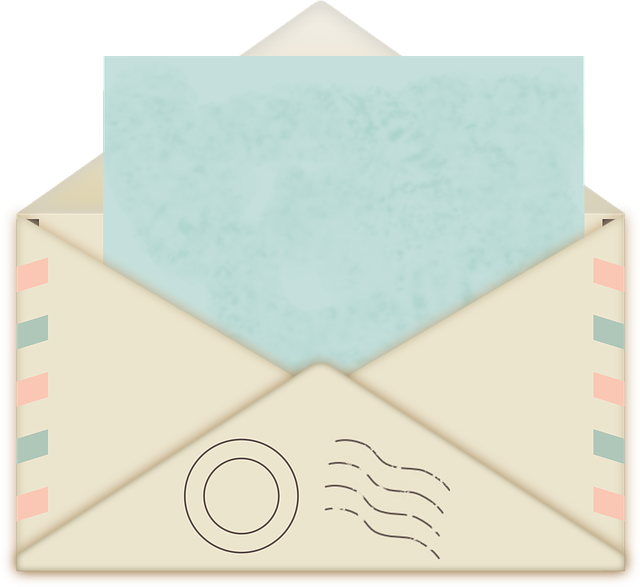 Most offer opportunities for writers to pitch their manuscripts to editors and/or agents. These appointments, typically lasting between five and ten minutes, provide your chance to pique interest and hopefully receive a request for the partial (synopsis and first three chapters) or full (synopsis and entire manuscript). In other words, they provide your chance to get your foot in the door with your dream agent or publisher. In pitching my novels, I’ve used four pitch methods: GMC, Cover Blurb, High Concept and Multi-hook. I describe each of these methods and provide examples in my book, Extreme Pitch Makeover, but in this blog post, I’ll provide a brief summary and example of the first method, the GMC pitch. If you have Debra Dixon’s book on Goal, Motivation and Conflict, you know how valuable this tool can be to analyzing and plotting your story. If you don’t have the book, I highly recommend purchasing a copy from www.gryphonbooksforwriters.com. Since GMC is a necessary component of the GMC method, I’ll provide a mini-explanation here (but buy the book—it’s much more thorough). Goal – What your character wants at the beginning of the novel. Motivation – Why your character wants the goal. Conflict – Why your character can’t have the goal. (Character’s Name) wants (Goal) because (Motivation) but (Conflict). When pitching, provide the GMC for each of your primary characters. For example, in a romance novel, you should provide the GMC for both the hero and the heroine; in a suspense novel, you should provide the GMC pitch for your protagonist and antagonist, etc. Ryan Brooks wants to steer clear of relationships entirely, because every female in his past has been more interested in his bank account than in Ryan, but the small-town beauty with the amazing business idea isn’t interested in Ryan or his money, and Ryan can’t get Maribeth Walton off his mind or out of his heart. 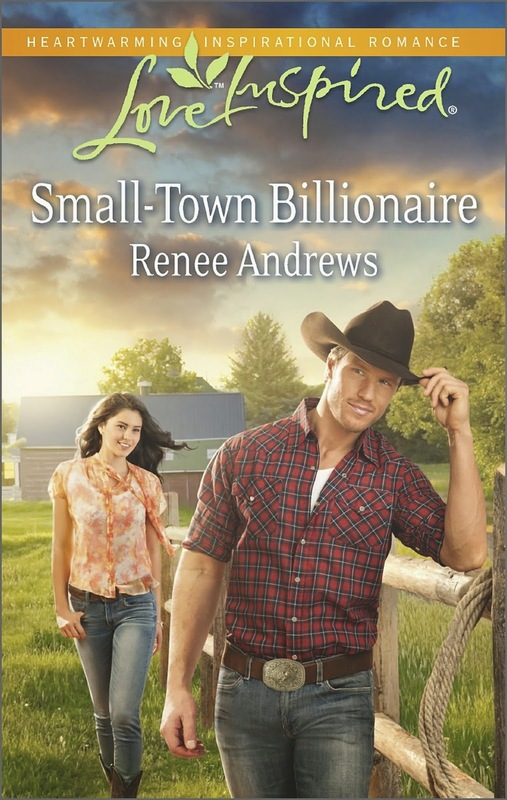 Maribeth Walton wants to continue living her life in anonymity, hiding in the tiny town of Claremont, because her time in the spotlight nearly cost her soul, but Ryan Brooks threatens to toss her into the limelight again, and Maribeth’s new world could be ruined if he learns about her past. Note that this is only one of four pitching methods, and the strongest method for selling your book will depend on that specific novel. However, the GMC pitch is typically a strong beginning and a necessary component for any pitch appointment. And when you get that desired editor or agent request, then smile; you’ve accomplished your goal. You sparked interest for the request. Congratulations on a job well done! 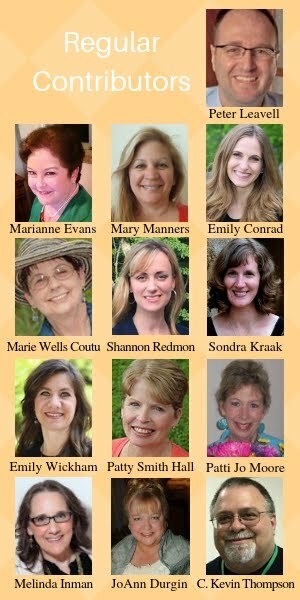 Are you headed for St. Louis this week? Do you have your pitch ready? Want to practice it here? Renee Andrews spends a lot of time in the gym. No, she isn't working out. Her husband, a former All-American gymnast, co-owns ACE Cheer Company. Renee is a kidney donor and actively supports organ donation. When she isn't writing, she enjoys traveling with her husband and bragging on their sons, daughter-in-law and grandsons. 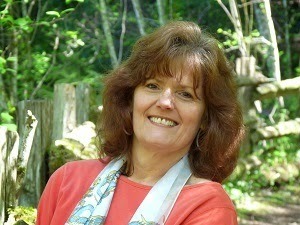 For more info on her books or on living donors, visit her website at www.reneeandrews.com. Last week, we looked at the symptoms to diagnose Writer’s Avoidance in ourselves. If you missed them, check out last week’s post here. Though you may not go as crazy for chocolate as I do, I’m guessing I’m not alone in some of the avoidance symptoms or in my tendency to do anything but write when the going gets tough. I’m actually in the throes of an avoidance phase like this right now (guess I should’ve added writing blog posts to the list of symptoms). I’d like to think that my case isn’t hopeless, and that I might be able to find a way to end this unproductive cycle. In an effort to find a solution, I’ve started to examine why I fall into this avoidance. The reason isn’t pretty. In my Bible reading lately, I’ve been working my way through Exodus. Pretty sad how much I have in common with the Israelites. Yep, they were avoiders, too. After God saved them and provided for them in miraculous ways time and time again, they reached the Promised Land and discovered that the inhabitants there were awfully big. And scary. So what did they do? They rejected God’s gift to them, choosing instead to avoid potential danger. Our situation as writers isn’t much different. God gives us stories to tell and promises great results when we follow His call and write for Him. But as soon as I come to some big and scary obstacles, I start avoiding my God-given task. Why? Because I don’t want to feel the failure and frustration that goes with trying to write and not succeeding at the pace I think I should. That’s the key, though, isn’t it? My fear of the failure and frustration come from my preconceived notions about the rate and course that the progression of my novel should take. Yet, I tell people all the time that God gives me the ability, ideas, and words to write. I say that I’m writing for His glory alone. If that’s truly the case, then why should I care when God has a different deadline in mind than I do for finishing my plot outline? Shouldn’t I want to write my novels in His time and His way? God promised His people, “For I know the plans I have for you, declares the Lord, plans for welfare and not for evil, to give you a future and a hope” (Jeremiah 29:11). I want His future and His hope for my writing and life. So when I wrap up this blog post, I think I’ll put on the Armor of God and face the looming giant of my yet-to-be-plotted novel. By His grace, I’ll face my setbacks and difficulties with trust and patience as I watch His perfect timing unfold. As long as I’m doing my best to work with excellence on the task He’s given me, then the roadblocks He intends to slow me down or show me a different route aren’t worries at all. But I think I’ll still bring some chocolate along for the journey. What keeps you from writing your novel? Do you have a favorite verse that you lean into before you write? Share your thoughts with us below. Writer's Avoidance: when I start avoiding my God-given task. Frustration comes from my ideas of how long it takes to write a novel. Still taking chocolate along for the journey. Not all prisons have bars. Charlotte Davis should know—she’s lived in one for years. She can handle getting slapped around by her boyfriend, Tommy, and even being forced to do things she would never choose, but when Tommy turns on her 10-year-old daughter, Charlotte must try to escape. With nowhere else to turn, Charlotte runs to the stranger her dying mother believed would help her. Looking only for shelter or cash, Charlotte finds a family she longs to call her own and a gentle man she could learn to love. But if Tommy catches up with Charlotte, these strangers could discover the truth about her. Will they send her back to Tommy? Or can a Father’s love set her free?